At GoRoadie, we're driven to help instructors gain more business, give learners confidence and improve the communities we're part of. 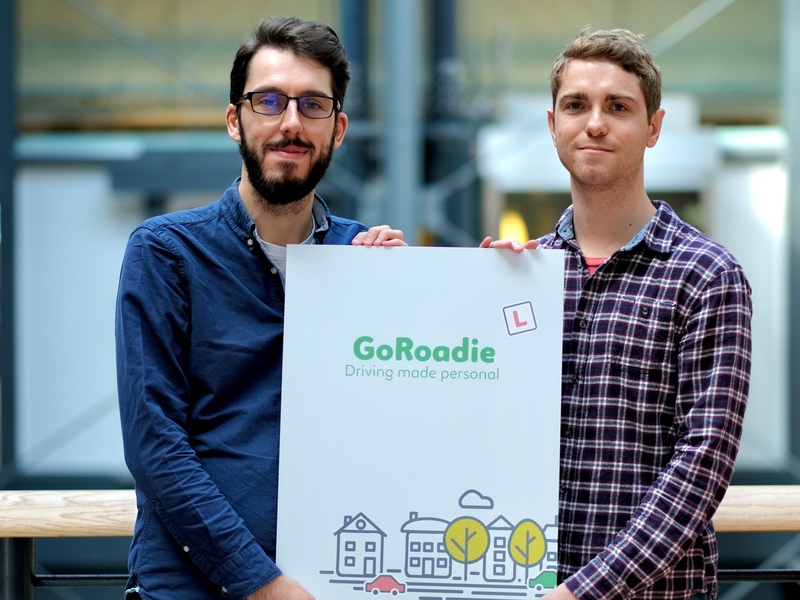 In 2016, Barry and Michael started building GoRoadie when a friend was talking about how he wanted to get more students for his Dundee-based driving school. Over the next year they spoke to other local instructors and showed them what they had came up with - turns out, they loved it. The business quickly formed around helping learner drivers pick the best instructor for them. The team took inspiration from Airbnb and built rich profiles that best represented the instructors. This increased business for local driving schools, which to-date has matched instructors with over 300 learners in Dundee alone. With that success, they now are now making more features and expanding to new cities. In 2018, GoRoadie is a business that is growing week on week. Barry and Michael are excited to see where it goes in 2019. Our values define everything we do. When we communicate with learners or instructors, or when build new features, these are what guides us. Our customer love what we do, if they don't we are building the wrong thing. We are constantly asking for feedback from our customers on what they like and don't like. We put security at the heart of everything we do. We understand that learners are stressed when learning to drive – so we keep them safe. Instructors are running a business – so we make sure they are never out of pocket. GoRoadie is committed to improving the communities we're part of. In Dundee, we donated our entire monthly revenue to Cash for Kids back in January 2018, something we'll continue to do city after city. Our passion comes from building a inspirational company in Dundee. We are forming a team that is based on ownership, accountability and fun. We've done the high-profile business thing, but are always left thinking: "This could be done better". What have we achieved in the last year?